What can a value investor teach about life? 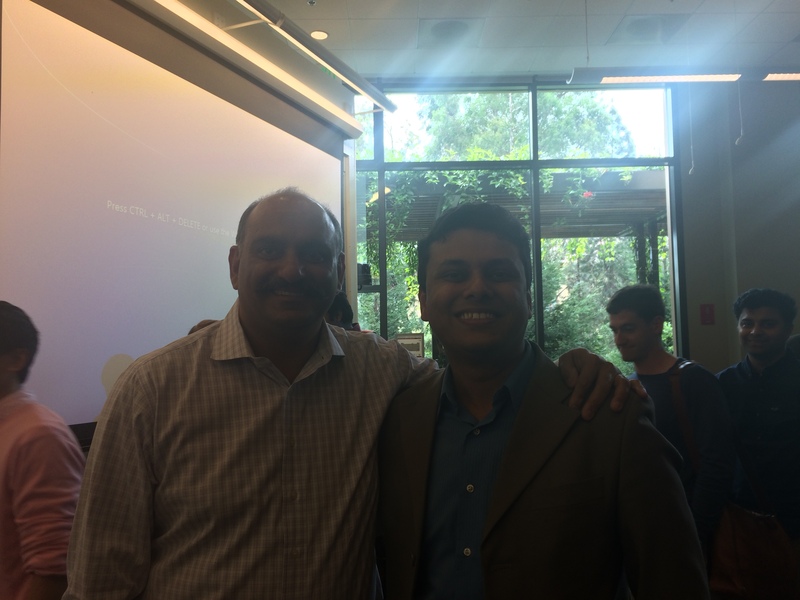 Recently I met two big icons of value investing at Stanford- Mohnish Pabrai and Guy Spier. I had read Guy Spier’s phenomenal book –The Education Of A Value Investor“(thanks to my friend Saurabh Madaan who had gifted me a copy). 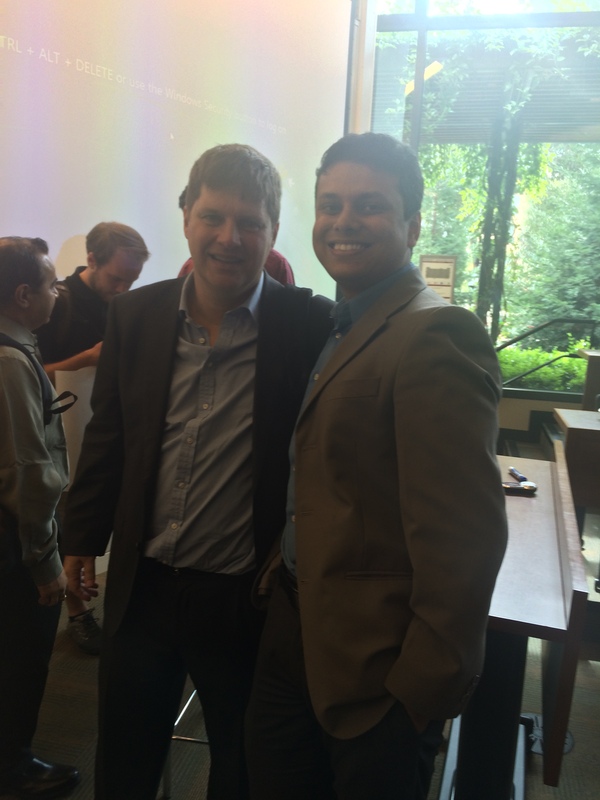 Saurabh also invited me to meet the icons at Stanford. Both of them are exceptional personalities but very different from each other. Guy is more reserved and gives contextual answers. Mohnish is extremely outgoing, can put you on the spot and gives black and white answers. What can these guys teach you about life? Plenty is the answer. A lot of answers can be found in Guy’s book. Although, I have not completely read Mohnish’s book “The Dhandho Investor”, what I have read so far tells me that he has a compelling story to tell, starting with the Patel Motel Syndrome. To help get into these High Schools, there are high school placement preparation agencies like SASO- HSPT. Of course, there are popular public high schools like Cupertino High or Lynbrook High. Various schools now offer this program called Middle College. Middle College is like taking high school and entry level college classes at a local community college. So, you won’t have to go to a high school in your 11th and 12th grade. You would rather go to a community college. What are the advantages? Since you are going to a college, you can knock off more college level classes in your 11th and 12th grade. 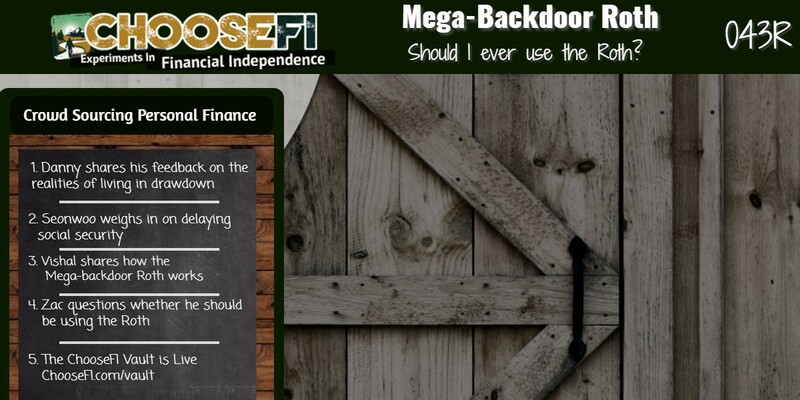 There were some interesting discussions on a forum asking if kids can take credits in middle school which can waive some requirements in high school. I am pasting those discussions below for the benefit of parents and students. I have recently learned that kids can do things in middle school (things like advanced math, music, foreign language etc) which would get them credits in high school. I wanted to know more details around how these things work and what type of credits are generally available, so I called up the counselor at my middle school. The counselor was not willing to talk about it as these are considered “out of school” activities. So I called up the high school counselor and she would not help as my child was not in her school. So I am reaching out to our parent community to learn about the options that are available to a middle school student if he wants to take advantage of them. I have heard of very few instances of a middle school student getting high school credits and none have been at a traditional public school. This really doesn’t match the school funding model. I have heard of it in private schools when a student was gifted beyond the skill set of teachers at the school. My nephew did start taking music classes at a community college when he was 11, theoretically those credits will be there for him later to add to his college classes but he probably won’t chose to do this. If I wanted to try this and I was fortunate enough to live in an area where the middle school and high school were in the same district, I contact the district office. Math: If a student takes Algebra 1 equivalent in 8th grade, it carries over as a “credit” to high school. Essentially the student has covered that requirement for HS graduation and will be eligible for Geometry. Languages: If the student takes a language 7th and 8th grade AND passes a test at the end of 8th grade leading into HS transition, they can count the two years as Spanish1, French1, etc and progress to Spanish2, French2 in high school. That is all. AP classes in high school are a different matter entirely. Students can take AP classes for weighted grades, with or without opting in for the College Board standardized AP exam at the end of second semester. If students opt to take the AP exam, and meet the minimum score equivalent for their target college of choice (usually 4 or 5 of 5), they will carry over a college equivelent credit for that course. The other appeal to AP courses is grade “weighting,” but there are benefits and risks to that strategy as well, so in the end it is most important that students opt for AP courses for the right reasons — based on their own interests, motivation, and commitment, not their parents’ goals. >> Math: If a student takes Algebra 1 equivalent in 8th grade, it carries over as a “credit” to high school. Yes, the above two are valid even in Fremont High Schools. Only that the school has started to become a little more stricter in terms of accepting the credentials. Previously, students would pass some Spanish prelim course from universities such as Ohlone etc., but then the school authorities started to become stricter in accepting such courses. For Math, skipping Pre-Algebra in grade 7 is possible if the students pass a placement test as they enter the Middle school (grade 7), and they directly get into Algebra-1. And then they take Geometry in Grade 8, and Algebra-II in grade 9 and so on. The kids in HS usually take more than the required number of credits. I have attached the Lynbrook requirements. (If you need a better scan, ping me or possibly available online). Notice that the Lynbrook requires 22 classes. Almost all kids I know, take at least 6 classes per year. That is 24 classes. Most take 7 classes when they can. Also, notice that the language requirements: UC has 2, 3 preferred. As Amit and others mentions below if a child takes language in 7th and 8th grade, it is counted as 1 year of HS. In math, one can easily be 1 yr ahead. Some kids challenge the classes and get even more ahead. I know kids who took Math classes in summer (there is some school permission or some process involved) and challenged and passed the class at the beg of the year and moved on to next class. This puts them 2 years or more. My daughter had a lot of “extra credits” with such adv classes in MS and AP credits. When she joined USC, they examined her results and waived her from many fundamental classes like bio, chem, language etc. One way is that if you get 5 in AP placement test, then you get a waiver. I am sure each college has its own rules. However, this is what happened: My daughter is now taking the language and biology classes (even though it is not required for Under Grad) because it is a requirement for some branches of further study such as medical. Is this skipping of classes applicable to private high schools as well ? I will have to get my 7th grader to start taking extra language courses now. We have Spanish as a part of the extended care offering but don’t know as yet how structured it is or will the kids be able to get credit for it in high school. Advanced Placement (AP) is a buzzword among high school kids and their parents. This article is an effort to understand what it means and how can you benefit from it. Making a major choice early-When you get to take a college level class early, you get to decide whether you like a certain area or not early. For eg. 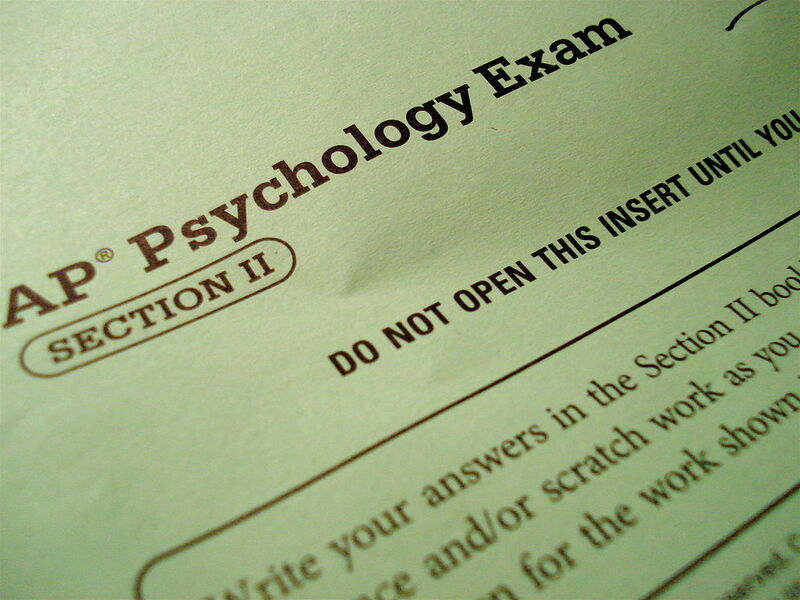 if you always wanted to be a Psychologist and you took the AP Psychology class and hated it, you will understand it better if you truly enjoy Psychology or not. Increasing your High School GPA- AP Classes are graded on the scale of 5 and High School GPA is on the scale of 4. Hence, if you get an “A” or “5” in an AP class, that increases your GPA and if you are straight As High School student, your GPA will turn out to be greater than 4 on the scale of 4. 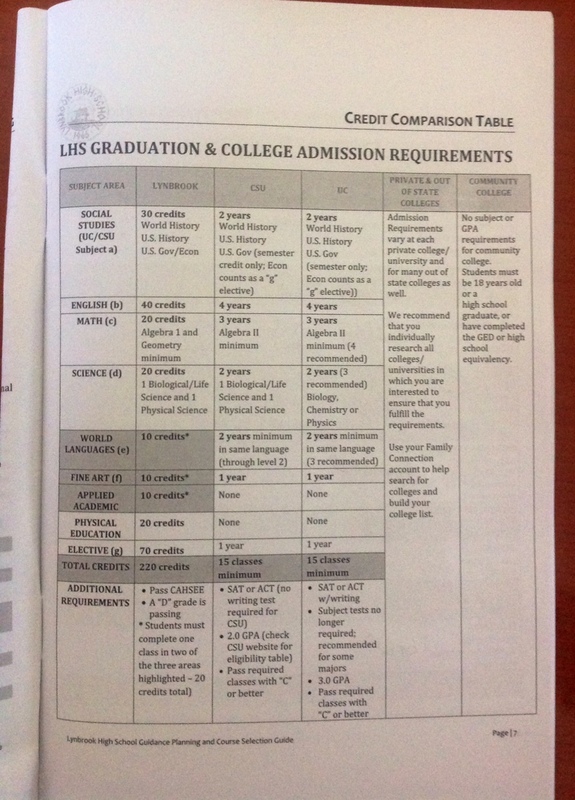 College admissions- An AP Class on your transcript informs the admissions panel at colleges that you are serious about college and hence made the extra effort of trying out college level classes in high school. Advanced Placement itself- AP means that when you enter college, you will be given preference for intermediate/advanced classes of the subject whose AP exam you have already passed. The preference is needed because college classes have limited student intake and not everyone who wants to take a certain class, gets to take that class. Saving money- High School (if public) is free while college (public and private) is expensive. So, if you knock off some of your college credits in High School, you save money paying for college. So, how would you proceed about AP? Try to take classes in summer after 9th/10th grade etc. so that you can knock off some other classes in place of which you will take an AP class in Spring or Fall Semester of High School. Take the AP class in the regular school year. At the end of the AP class, you take the standard AP exam through College Board, offered in your High School itself. Once you pass the class, the grade appears on your High School transcript. Hope this information was helpful! 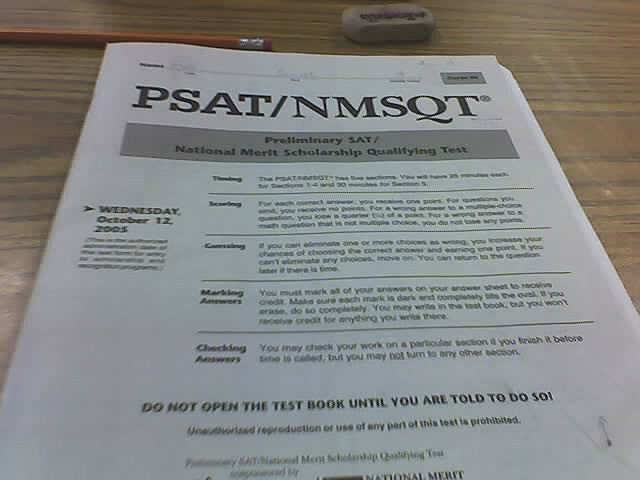 What is PSAT and who should take it? It’s important to know about the different tests out there because they offer opportunities in some form or other. Take the example of PSAT. Not many people know about it but it is a very useful test for college bound kids. Scholarship screening of National Merit Scholarship Program. Recognition of Outstanding Hispanic/Latino students- offered by College Board. National Scholarship Service- college preparation guidance for African American kids. Telluride Seminar Scholarships- scholarships for gifted 11th grade kids. Feedback on SAT preparedness and a study plan- since the pattern is same as SAT. Feedback on strengths and weaknesses for SAT- you receive a personalized analysis. AP Success Potential- you know if you can do well in Advanced Placement classes (I will write about AP later). Online College Planning Starting Guide. College Connection- financial aid information. Kids can test twice, by taking the test once in 10th grade and once in the 11th.